We had more than a hundred of our current customers take a survey to assess how well we hold up against other similar solutions on the market. Many of these businesses have used different solutions in the past and almost all of them looked into others before deciding to adopt GreenRoad. 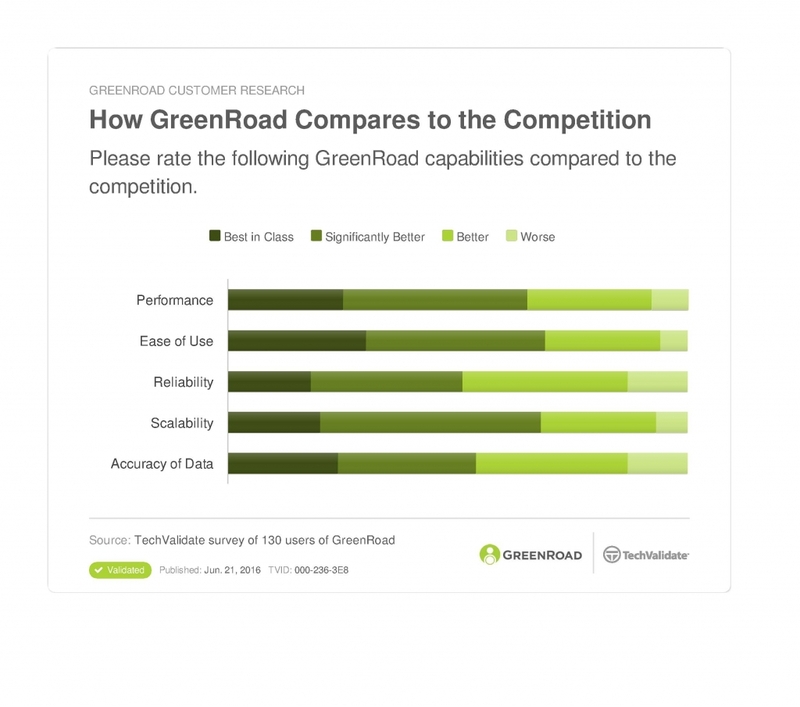 Trust your peers in the industry when they say GreenRoad is best!